This category contains several pages, so do not forget to hit the next button at the bottom of the page. Click on an image to enlarge. The Emeralds of Girion was a necklace belonging to Girion, the last Lord of Dale. 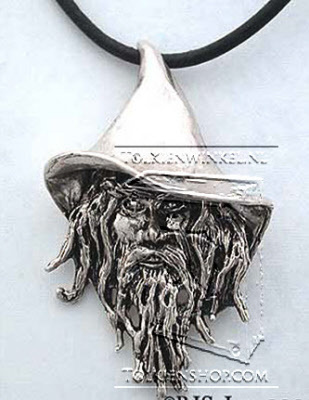 The necklace was given as payment for a coat of mail armor made by the Dwarves of Erebor. The necklace was described as being "made of five hundred emeralds green as grass". 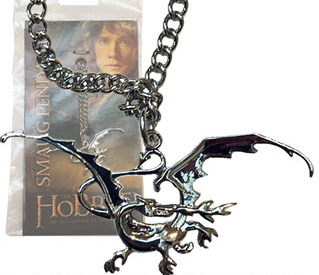 The necklace was one of the fabulous treasures discovered in Smaug, the dragon's hoard. At the end of the Battle of Five Armies, Thranduil, the Elvenking of Mirkwood, was given The Emeralds of Girion by Bard the Bowman in gratitude for his assistance. 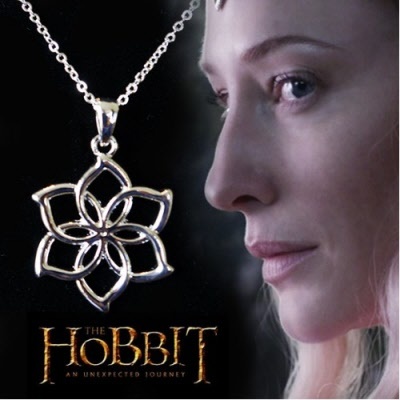 The Mirkwood Elven Necklace is one design in a series of jewelry that feature the brilliant emeralds that were set in Girion's necklace. 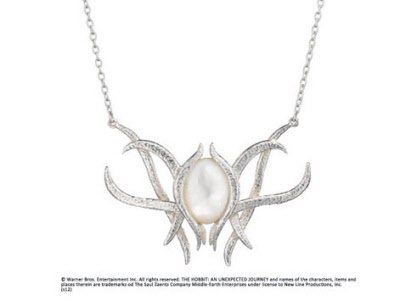 The emerald is set in a pendant of silver beech leaves, the trees that J.R.R. Tolkien described as covering the great forest of Middle-earth. These leaves were beloved by Elves and are also described as the leaves of Lothlorien. 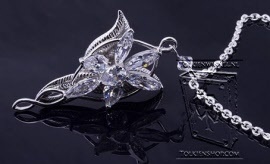 The Mirkwood Elven Necklace is cast in solid sterling silver and is set with a 12 x 10 mm emerald green cubic zirconia. 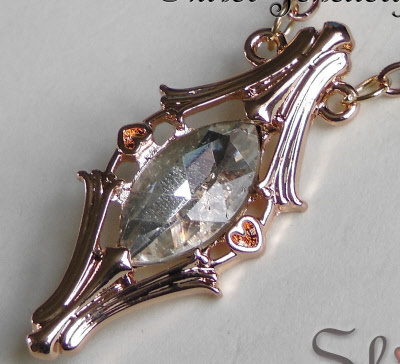 The elven pendant measures approximately 31.1 mm (1 1/4") long including bail, 22 mm (7/8") at the widest point and 6.2 mm (1/4") thick at the gemstone. 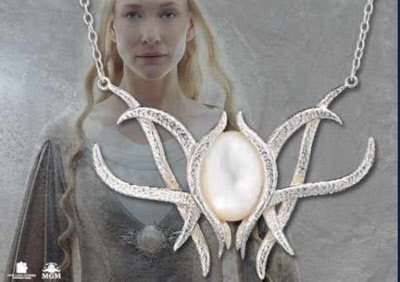 The Mirkwood necklace weighs approximately 5 grams. 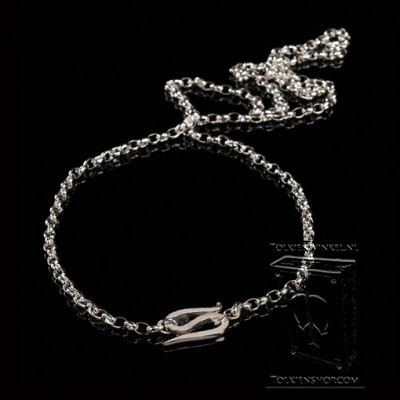 Each necklace is rhodium plated to prevent tarnishing. 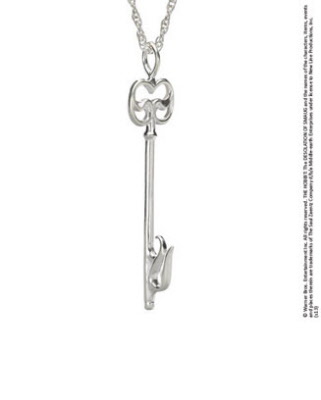 Each Thrór's Key is carefully handcrafted one at a time in precious metal. 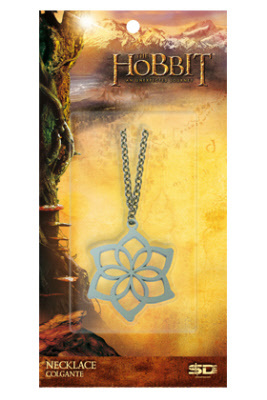 This item is an officially licensed replica with Middle-earth Enterprises. It is easy to forget that the events of The Hobbit were hinged on a very simple object, a secret key that would open a secret door. This was Thrór's Key. Thorin Oakenshield's Dwarven party desired to reclaim the Lonely Mountain from Smaug The Dragon, more than anything. The answer to the dwarves' quest was a map, a door and a key created in secret by Thorin's grandfather, Thrór. 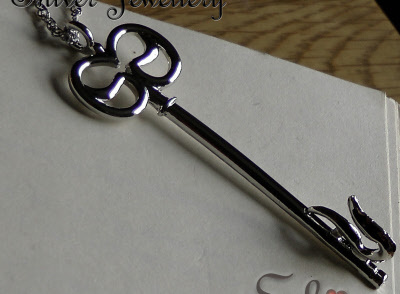 Gandalf presents Thorin with this secret key when the party joins together at Bilbo Baggins home. "Here it is!" 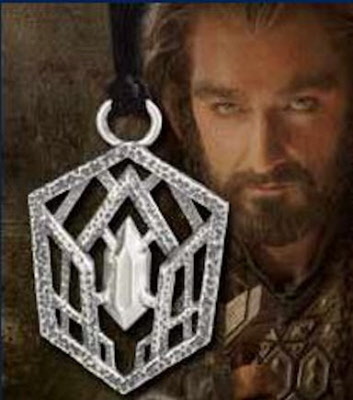 he said, and handed to Thorin a key with a long barrel and intricate wards, made of silver. "Keep it safe!" The barrel of the key is engraved in Dwarvish Runes with the same phrase that is found on Thrór's map: "Five Feet High The Door, And Three May Walk Abreast. 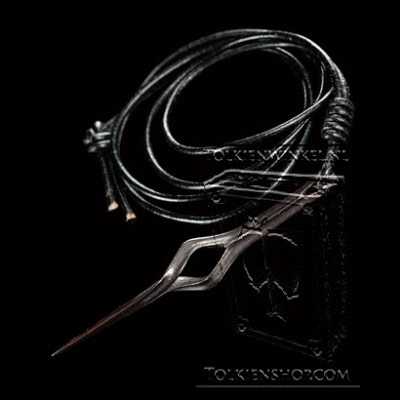 TH * The TH runes are Thrór's signature. 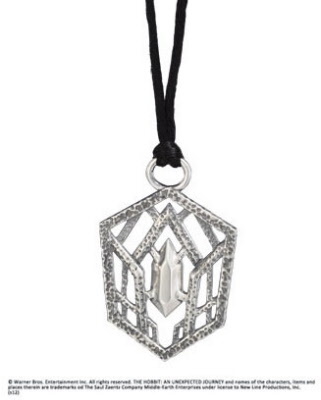 Inspired by the fantasy epic The Hobbit this Smaug crystal wrap necklace was created. 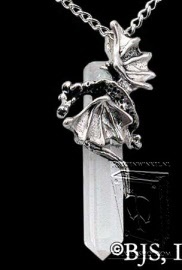 Smaug, one of the last great dragons of Middle-earth, wraps around a faceted natural quartz crystal. 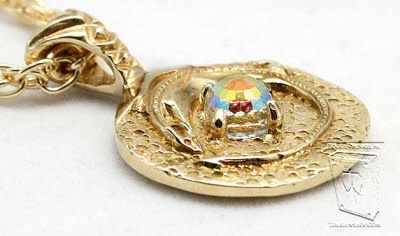 Since the crystals we use are genuine, they will have naturally occurring inclusions. 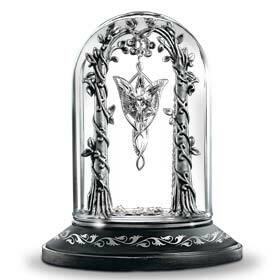 Each crystal will vary in character and appearance. The ancient Japanese thought that quartz crystals were formed by dragons breath. 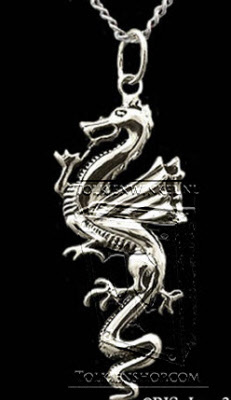 The dragon necklace is skillfully crafted of sterling silver. 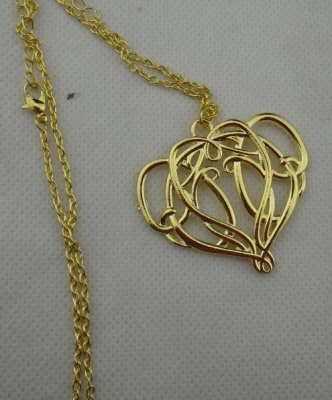 Each pendant is carefully hand finished and inspected for the highest quality. 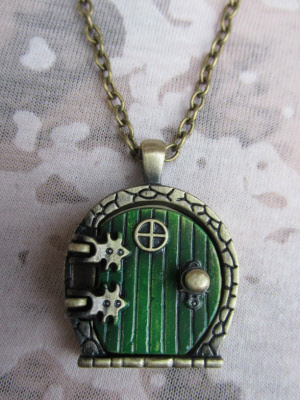 Each Hobbit hole door is carefully handcrafted one at a time in precious metal. 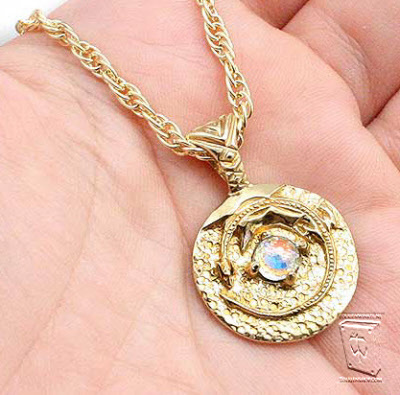 This item is an officially licensed replica with Middle-earth Enterprises. The most iconic feature of Bag End, the home of Bilbo Baggins and later Frodo Baggins is its beautiful green door. "It had a perfectly round door like a porthole, painted green, with a shiny yellow brass knob in the exact middle". The runes in the top right corner is the secret mark made by Gandalf to alert Thorin's Dwarven party that this was the home of their burglar and treasure hunter. 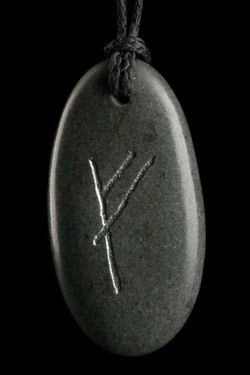 The mark is a Dwarvish bindrune combining the meanings of the "F" and "R" runes. Together the runes indicate that the occupant of the home is in search of a journey for wealth, treasure and adventure and is willing to travel, or as Gandalf described it, "Burglar wants a good job, plenty of excitement and reasonable reward". 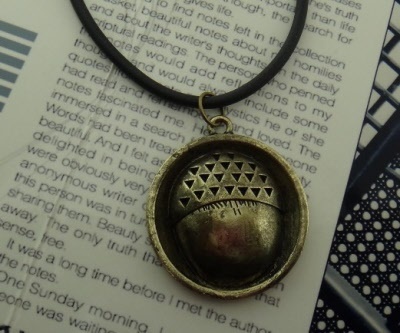 The Hobbit hole door necklace is in yellow bronze. The door pendant measures approximately 34.8 mm (1 3/8") top to bottom including bail, 28.7 mm (1 1/8") wide and 3.3 mm (just over 1/8") thick. The pendant weighs approximately 12.5 grams and is filled with a rich green enamel. Each door knob is plated with 24k. gold to give it it's distinct "brass" finish. 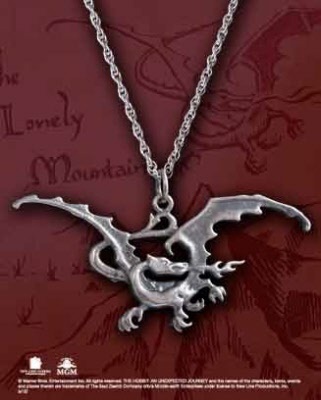 The Hobbit hole door necklace is in sterling silver. 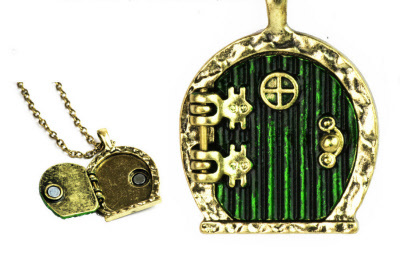 The door pendant measures approximately 25 mm (1") top to bottom including bail,The pendant weighs approximately 5 grams and is filled with a rich green enamel. Each door knob is plated with 24k. 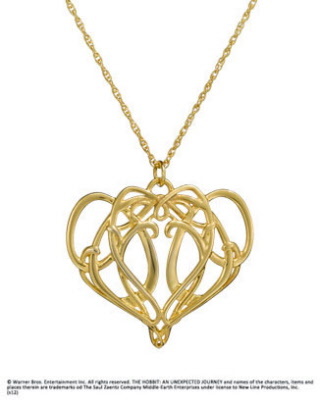 gold to give it it's distinct "brass" finish. From the South Island of New Zealand, these natural riverstones have been cut from the peaks of the southern alps, ground by mighty glaciers, washed out to see by the Rakaia, Ashburton, Hinds and Rangitata rivers and finally washed up on the shores of Kaitorete Spit. 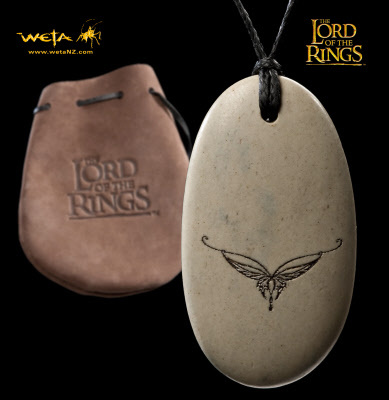 Each stone is then engraved with the image of Nenya - Galadriel´s Ring of Power. This is colour filled and each pendant is then hand polished with natural bees wax to give it lustre. And also to give off a faint and pleasant scent when worn. 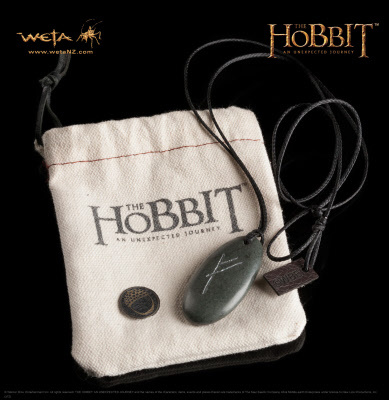 Each stone is then engraved with the image of the Mark of Gandalf as scratched on the front door of Bag End. From the South Island of New Zealand, these natural riverstones have been cut from the peaks of the southern alps that feature so prominently in The Hobbit: An Unexpected Journey, ground by mighty glaciers, washed out to see by the Rakaia, Ashburton, Hinds and Rangitata rivers and finally washed up on the shores of Kaitorete Spit. From the South Island of New Zealand, these natural riverstones have been cut from the peaks of the southern alps that featured so prominently in The Lord Of The Rings trilogy, ground by mighty glaciers, washed out to see by the Rakaia, Ashburton, Hinds and Rangitata rivers and finally washed up on the shores of Kaitorete Spit. These origins mean every stone pendant is unique - small variations to shape, colour and texture contribute to the raw beauty of these stones. 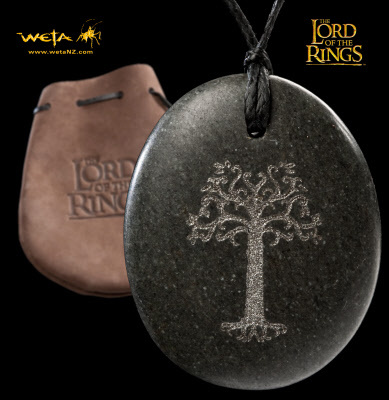 Each stone is then engraved with a motif from Middle-earth - Arwen's coronation crown, A Gandalf Rune, The White Tree of Gondor. This is colour filled and each pendant is then hand polished with natural bees wax to give it lustre. 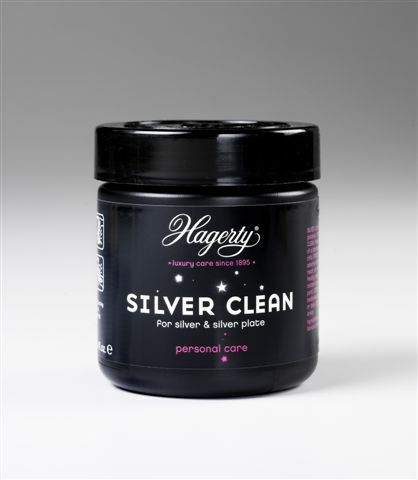 And also to give off a faint and pleasant scent when worn. Attached to each pendant is an adjustable black string and it is delivered in a soft leather pouch. From the South Island of New Zealand, these natural riverstones have been cut from the peaks of the southern alps, ground by mighty glaciers, washed out to sea by the Rakaia, Ashburton, Hinds and Rangitata rivers and finally washed up on the shores of Kaitorete Spit. 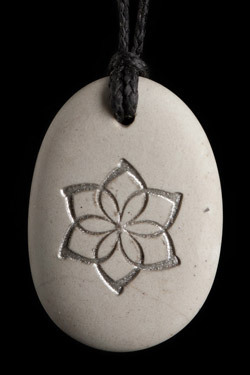 From the South Island of New Zealand, these natural riverstones have been cut from the peaks of the southern alps that featured so prominently in The Lord Of The Rings trilogy, ground by mighty glaciers, washed out to sea by the Rakaia, Ashburton, Hinds and Rangitata rivers and finally washed up on the shores of Kaitorete Spit. These tumultuous origins mean every stone pendant is unique - small variations to shape, colour and texture contribute to the raw beauty of these stones.